Command and Conquer 4 has a name, and despite what you think there's no sparkly vampires in this game. 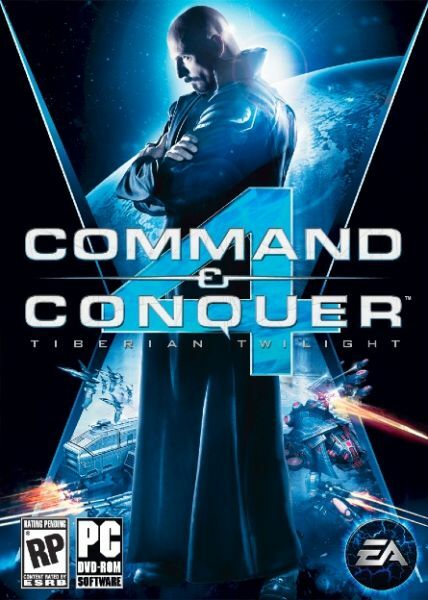 Command and Conquer 4: Tiberian Twilight was a picked from the community submitted suggestions on the official website. The game ends the entire series that revolves around the Tiberian conflict - Tiberian Dawn, Tiberian Sun, and Tiberium Wars. The box art is pretty sweet too.